Jennifer Waugh experienced the most significant loss in her life when her husband died in March of 2012 when her daughters were six and eight years old. Jennifer supports a global community of thousands of widowed moms. 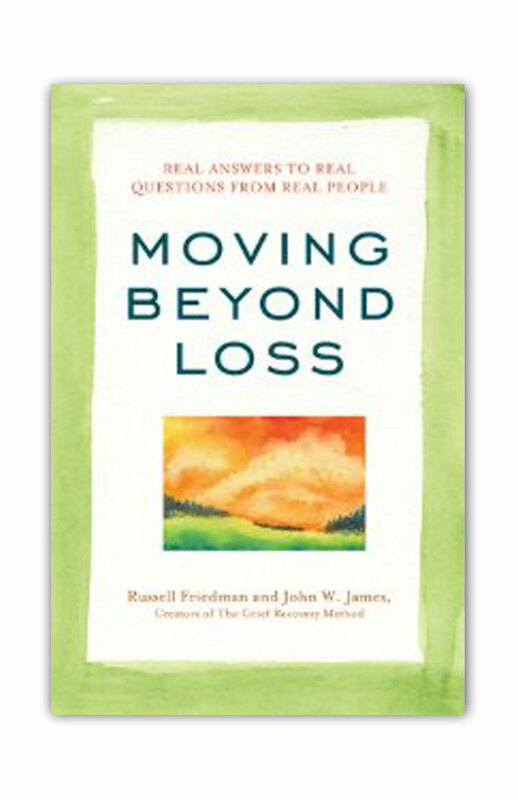 As an Advanced Grief Recovery Specialist and Certified Professional Co-Active Coach Jennifer helps her clients recover from the pain of their loss through the Grief Recovery Method and helps them redesign a life they love through her signature coaching program. The Grief Recovery Method is a heart-centered, action-oriented program that is designed to help you complete the pain, isolation and loneliness caused by loss of any kind. 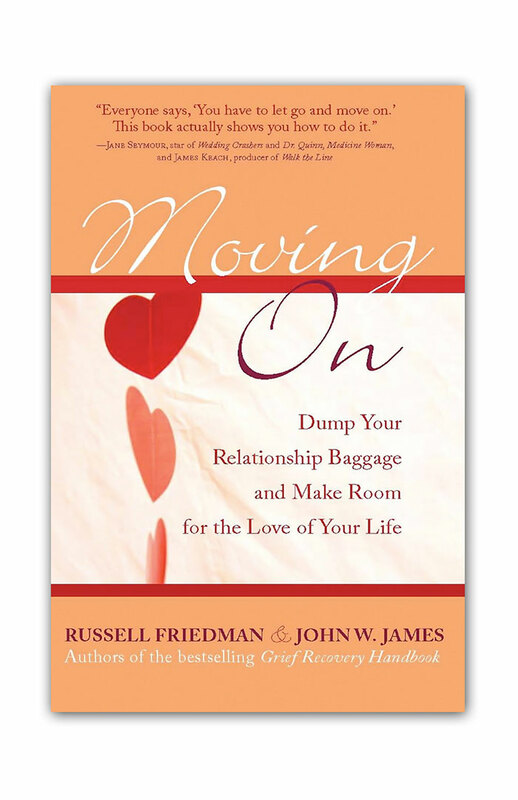 Whether you are grieving due to a death, divorce, romantic break-up or any of the other 40 losses that can create the feelings of grief, the program will equip you with the tools to complete any unresolved emotions that are still causing you pain. People say "you have to let go " and "move on" but they don't tell you how. 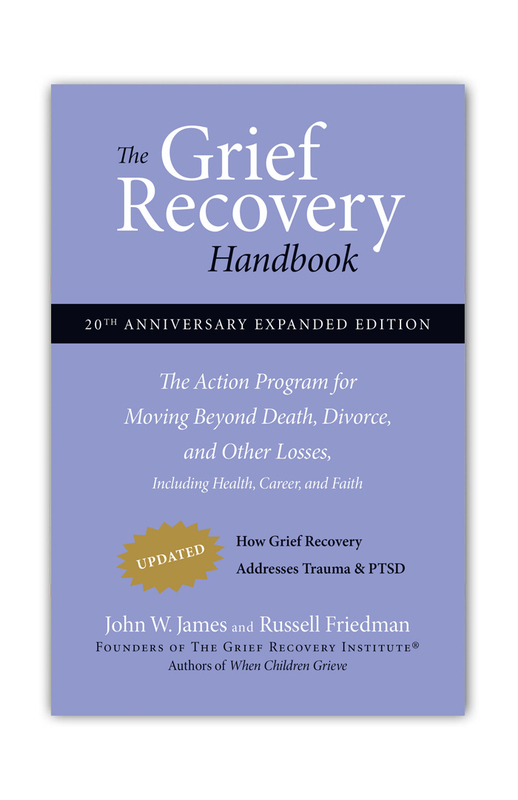 The Grief Recovery Method, developed and refined over the past 30 years, teaches you how to recover from the loss with supportive, emotional guidance every step of the way. 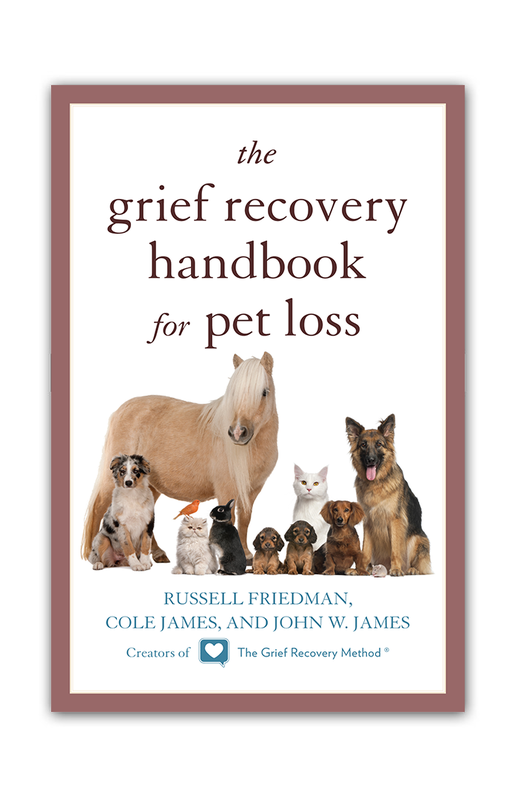 The Grief Recovery Method is tried, tested, and a true way in which to acknowledge and become complete with any loss that has affected your life. The Grief Recovery Method is typically offered over seven sessions and as Jennifer works with clients worldwide, she specializes in serving her clients online. 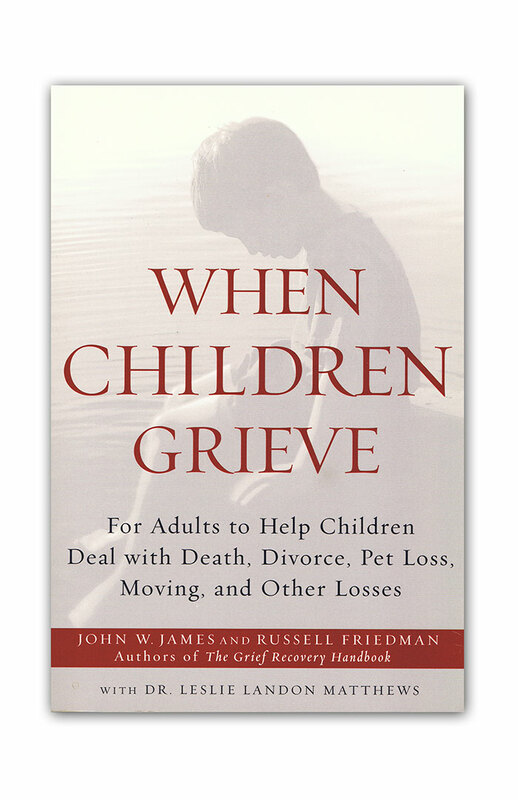 If you would like to schedule a complimentary Grief Recovery Consultation to ask any further questions to help you decide if the Grief Recovery Method is for you, feel free to schedule a session with Jennifer by clicking here.